Welcome to High School Ministry! 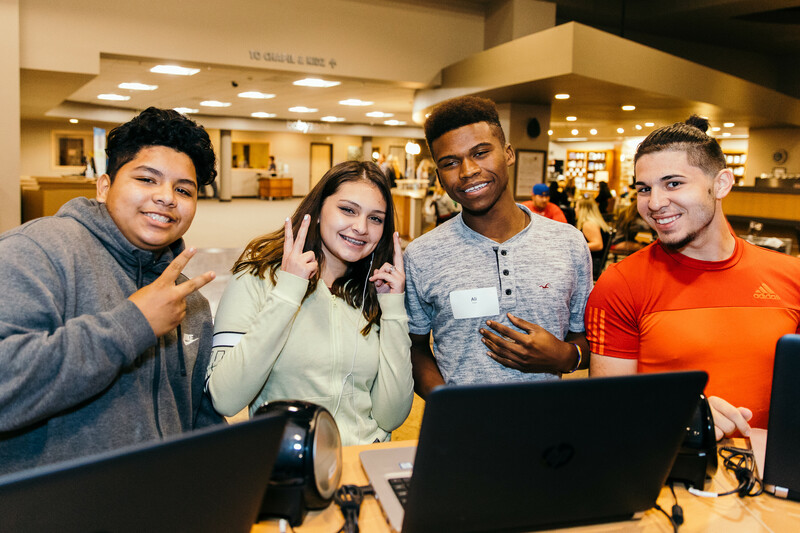 The Branch exists to show 9th – 12th graders the importance of living a life connected to Jesus Christ. 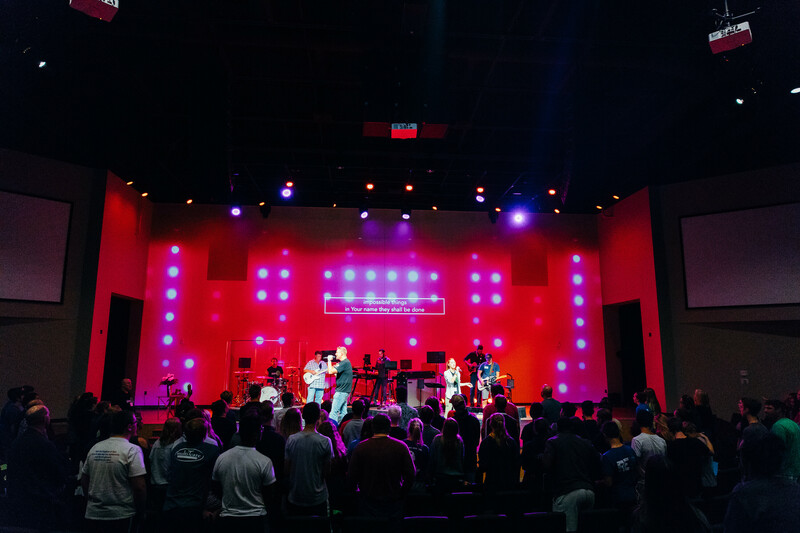 Every Wednesday night students experience energetic, passionate worship music, culturally relevant Biblical teaching, and engaging small group discussions. One last thing… PIZZA! We serve pizza every week, 2 slices for $1! So, high school student, what are you waiting for? 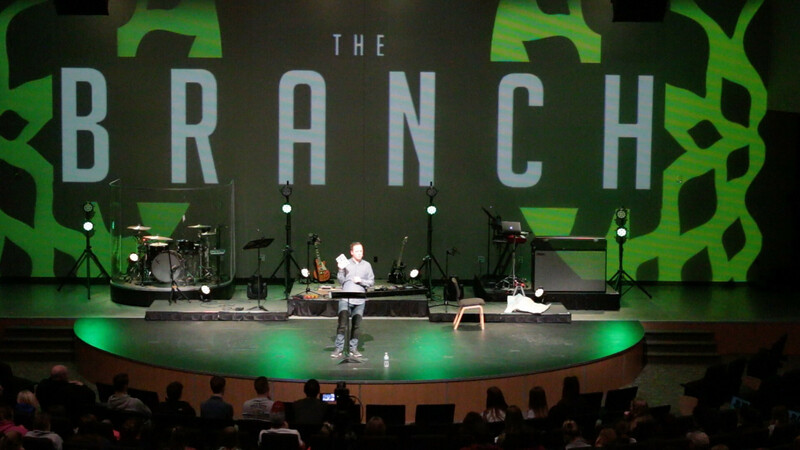 Come check out The Branch this Wednesday night! We cannot wait to meet you! 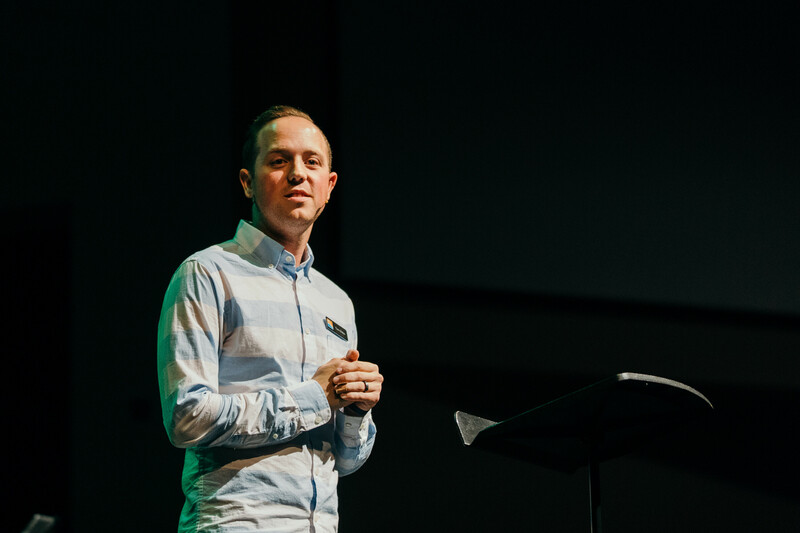 Our mission is seeking those who don't know Jesus, growing those who do, and sending those who will.